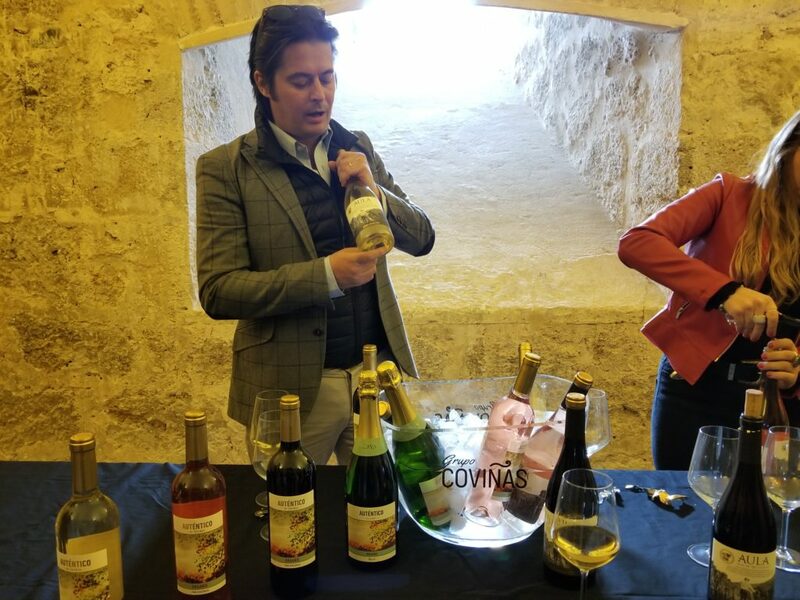 An early spring visit to Utiel-Requena in eastern Spain provided an immersion experience in Bobal, a voluptuous grape that makes full-bodied red wine and refreshing rosés. 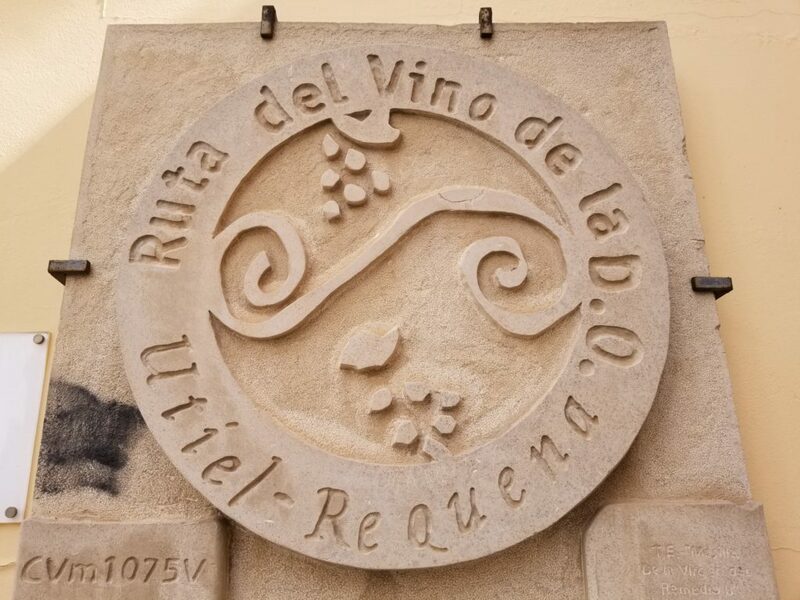 We stayed in the historic part of Requena, the center of the Utiel-Requena wine route. The old town is a quiet maze of small plazas lined with cafés and shops and crooked, narrow streets, barely navigable by car. Notable sites include the large fortress, landmark churches (Iglesia Santa Maria and Iglesia de El Salvador are both national monuments), a wine museum located in the 15th century Palacio del Cid, and a silk museum (Casa del Arte Mayor de la Seda). Requena and nearby Valencia used to be a center for silk production. We stayed in the Hotel Doña Anita, which has a small café and is well-located for exploring the local attractions by foot. Utiel-Requena is located on a high plateau between 1,950 and 2,950 feet above sea level and 70 kilometers from the coast of Valencia (which is both a province as well as a city). The hyphenated name Utiel-Requena represents the region’s two principal municipalities; there are nine in total. Most vineyards are located between two rivers, the Turia and Cabriel; the climate is Mediterranean with a continental influence due to the higher altitude. When I was there in late March it was chilly and windy with bright sun. The D.O. 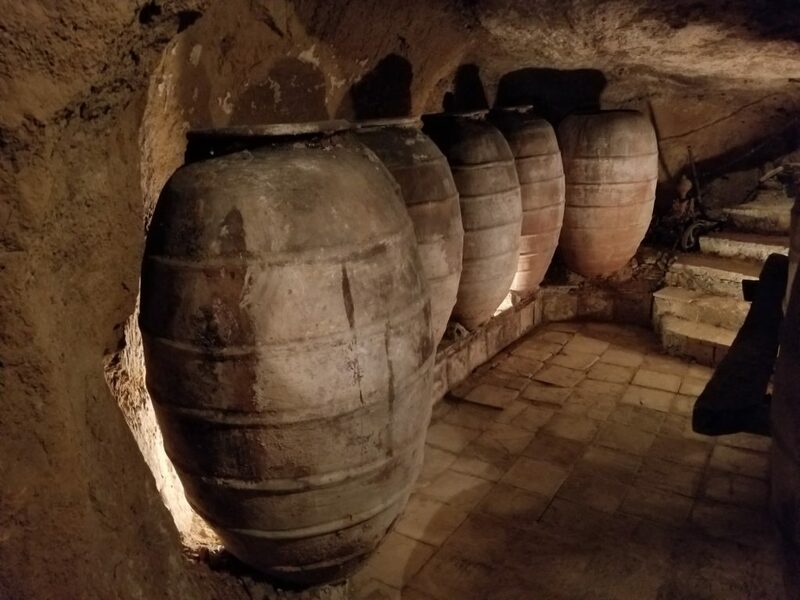 Utiel-Requena was established in 1932; however, wine production dates to 7th century BC, more than 2,700 years ago, according to archaeologists who discovered fragments of Phoenician amphorae in the Iberian village of Villares de Caudete (also known as Kelin). Other evidence of early wine making can be seen at Las Pilillas, where ancient stone ruins remain from wineries dating back to 1 BC. Walking the paths, one may still find shards of small shards of amphorae. The closest big city is Valencia which is worth a few days’ visit. Valencia is the third largest city in Spain and a major port. 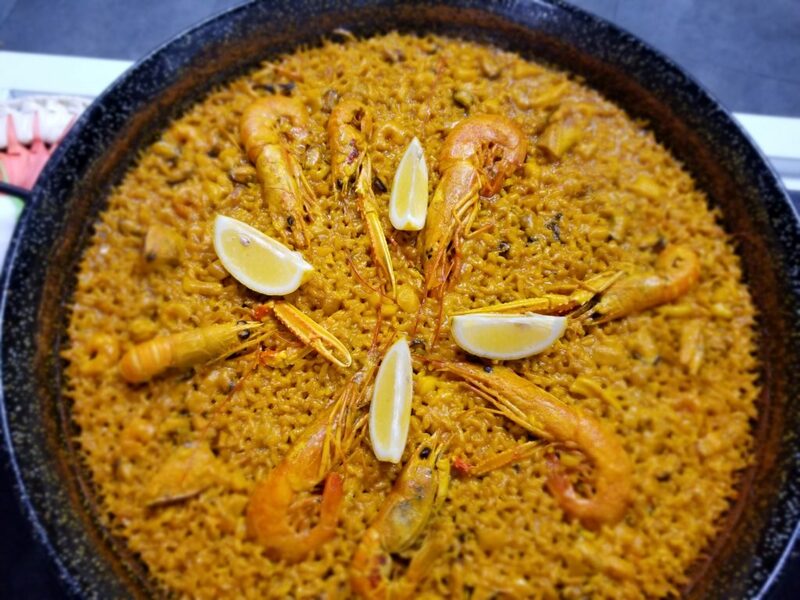 It’s also the center for enjoying of one of Spain’s most well-known dishes, paella, which was brought over by the Moors from Africa when they invaded the Iberian Peninsula in 711 A.D. The name Bobal refers to a “bull’s head” which resembles the shape of the grape clusters. I couldn’t help but compare the word to “bulbous,” which the grape is. It is the third most widely planted grape in Spain after Airen and Tempranillo. 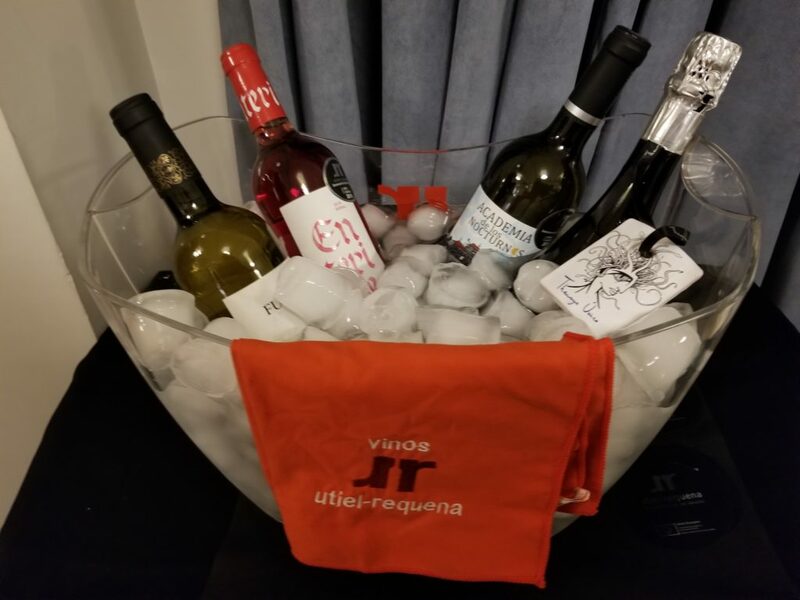 Seventy-five percent of grape production in Utiel-Requena is Bobal; the varietal is also cultivated in the D.O.’s Alicante, Manchuela, Murcia and Valencia. Its cousin is Bovale, cultivated in Sardinia, and Nieddera in France. Bobal is a hearty grape that can grow well in poor soil, usually on bush vines or trellis. 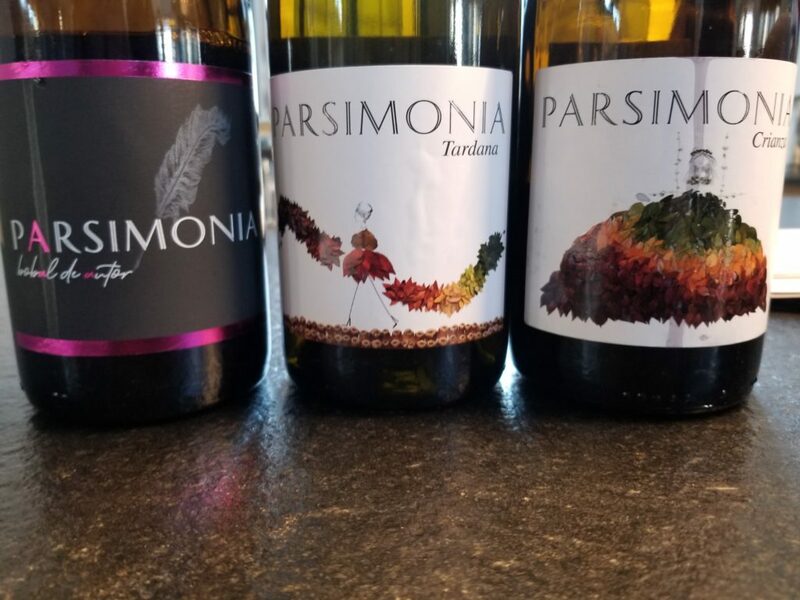 Thanks to Utiel-Requena’s higher altitude, this area had numerous pre-phylloxera vines. More than 50 percent of the vineyards have vines that average at least 40 years, and some more than 100 years-old. 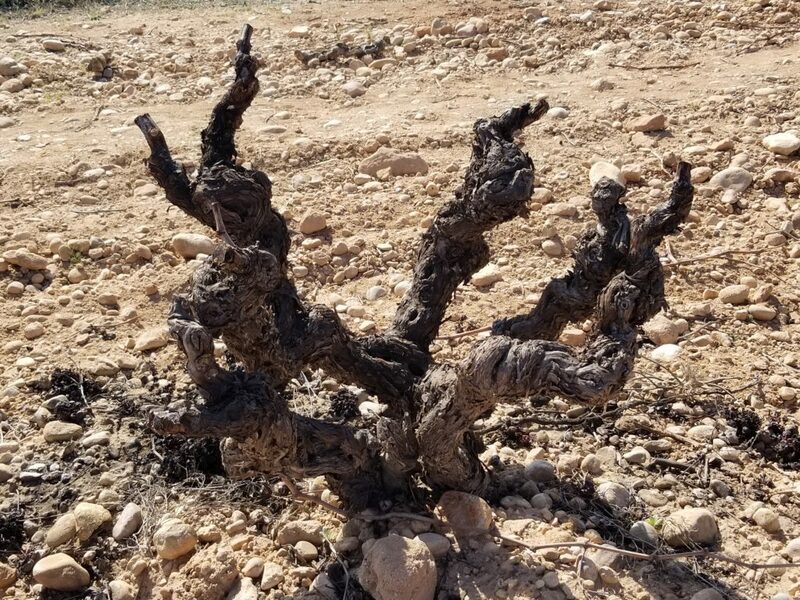 We were there weeks before bud break, and the low, gnarly vines resembled wizened hands stretching out from the soil, which is predominantly alluvial and clay with limestone. Bobal is less reductive than Tempranillo and contains high tannins and polyphenols. 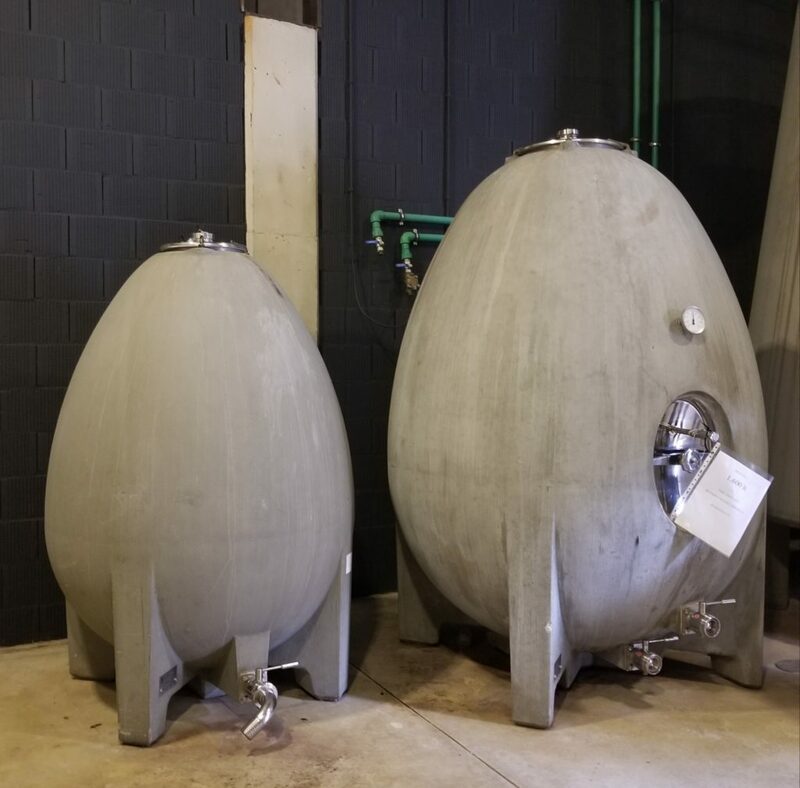 It is harvested later than Tempranillo around the same time as Cabernet Sauvignon. The red wines are usually full-bodied with dark cherry, blueberry and cacao notes, with hints of clove and thyme. 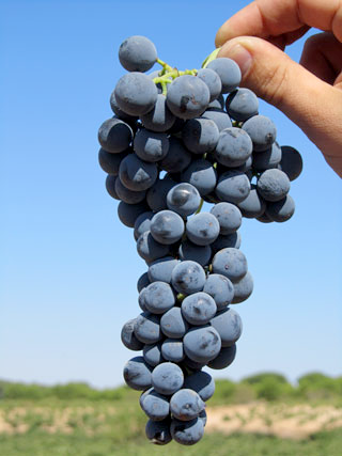 Bobal contains no pyrazines, a compound which can add a slight vegetal character to some red wines. 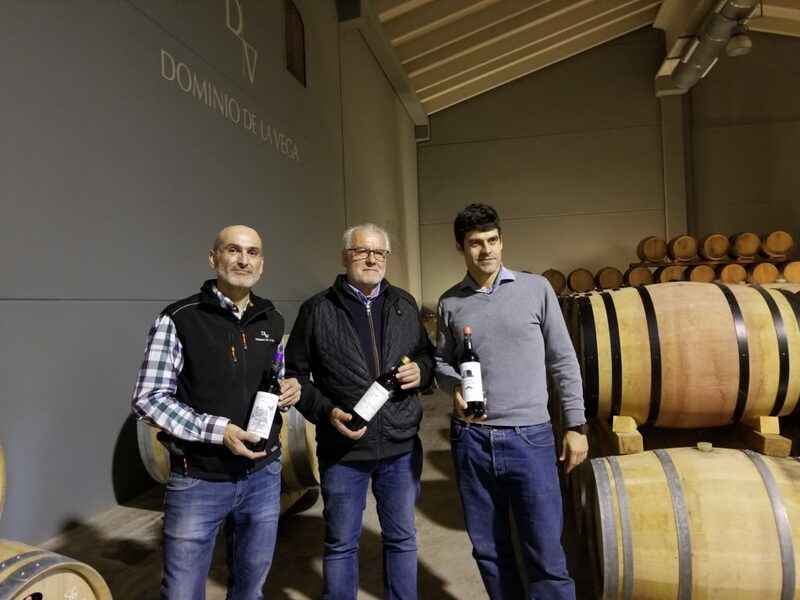 Eighty percent of the Utiel-Requena’s Bobal wines are exported. Interestingly, Japan is a large market for Bobal wines. Many are available in the U.S. 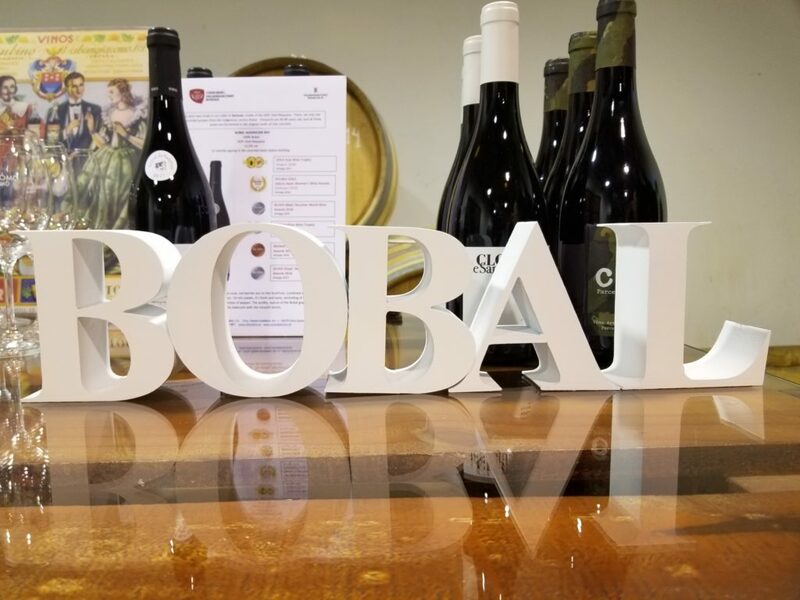 There are two key designations for Bobal wines. “Bobal Alta Expression” is reserved for single varietal wines, with or without oak aging. Under this designation, the vineyards must be at least 35 years with lower yields, and no irrigation is allowed. 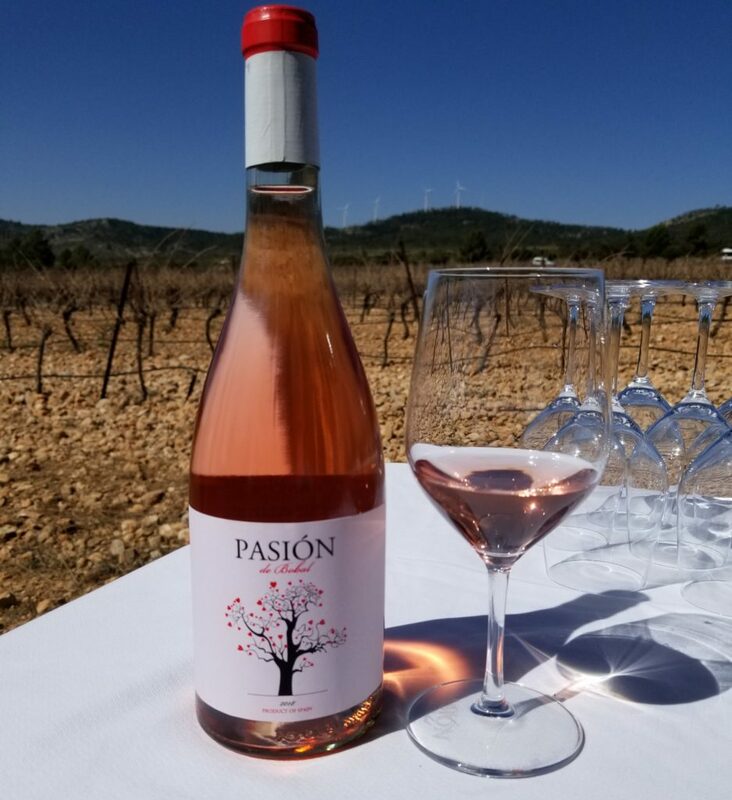 “Bobal with Specific Mention” is for rosé wines and other 100 percent Bobal wines. 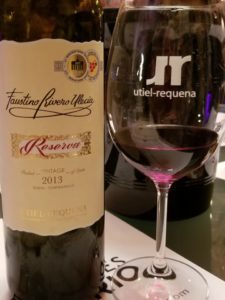 One may find “Aged,” “Reserva,” “Gran Reserva,” “Superior,” “Early Harvest,” and “Barrel-Aged” with mention of Utiel-Requena on any rendition of the wines. 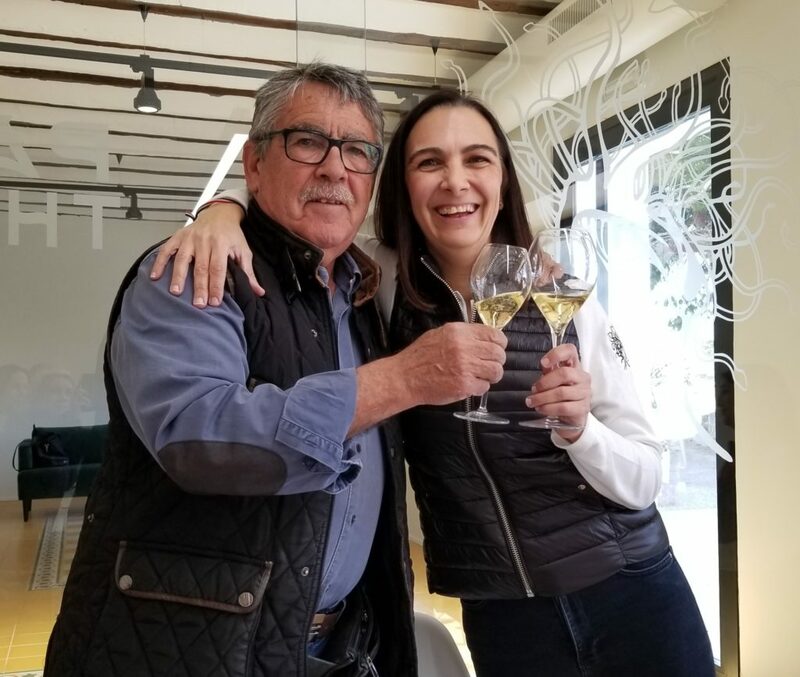 During our visit, we tasted many expressions of the Bobal grape including a sparkling Blanc de Noir from Pago de Tharsys, the first and only winery to make a sparkling Bobal wine. This trip was hosted by the Consejo Regulador for D.O. Utiel-Requena. One of our paellas at lunch. Served with Bobal, of course!